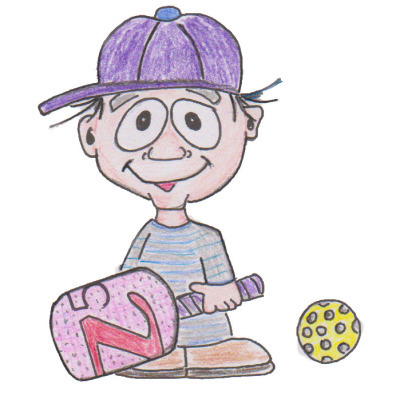 The Ward Park Pickleball group's mission is to provide recreational, social, and competitive pickleball play for all skill levels. In addition, we support local and international charities through various fund raising activities. ​Sunday March 24th was a beautiful day for Pickleball. Looking forward to more nice days to get outside! 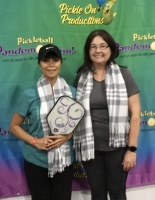 All Ward Park Pickleball members and guests are entitled to a 5% discount on all merchandise purchased from PickleballCentral, the premier pickleball paddle, apparel, and gear provider. To receive this special offer, click on the order button and enter code CRNP at check out . To see more fabulous pictures, click the button below! 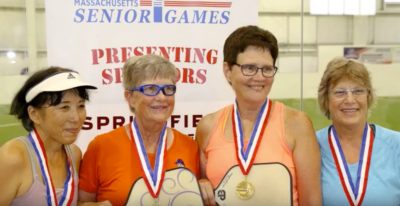 After years of bouncing around on various tennis courts and parking lots, the Ward Park PickleBallers have found a wonderful, newly refurbished outdoor facility in which to play consisting of five courts at Ward Park in the Metrowest city of Marlborough, MA since the Spring of 2016. This is due to the efforts and financial support of the City of Marlborough, the city's recreation department, and the state of MA. Seasonal play begins in early March, weather permitting, and continues until November. The indoor season sessions begin November 1 at Fore Kicks in Marlborough. New members are welcomed to come to Ward Park or Fore Kicks to check out the facilities and the play. Experienced players are offering lessons for novice players. All aspects of the game, various PB skills and strategy are taught and practiced. No equipment is necessary though tennis or court shoes are encouraged to be worn.